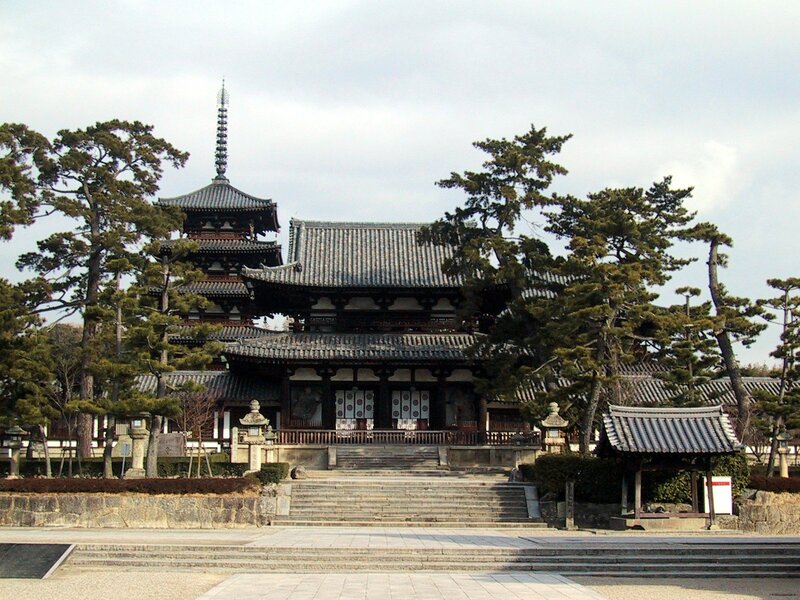 Horyuji was founded in 607 and is one of the famous Buddhist temples in Ikaruga town, in the southwest of Nara city. 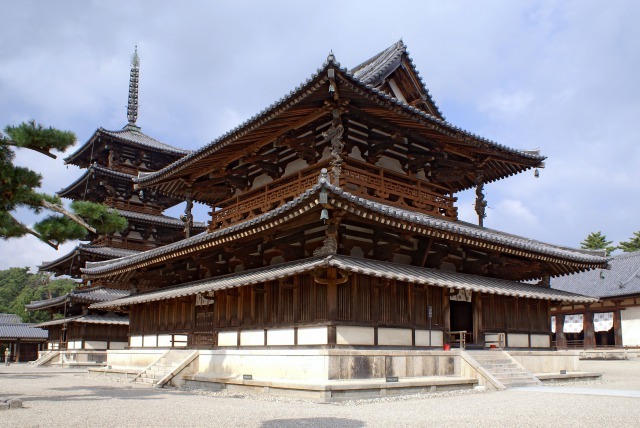 Of all the 9 constructions nominated as a world heritage site, the temple is regarded as the main site of the Buddhist Monuments in the Horyuji area. 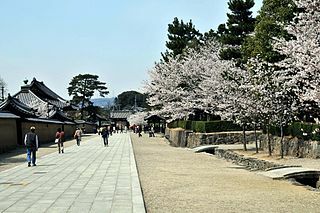 In Horyuji, its west part of the grounds is considered the oldest wooden buildings throughout the world. 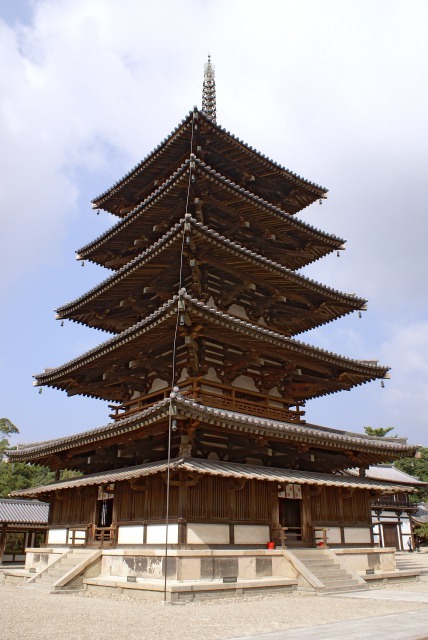 Please visit this extraordinary historical site!